Power Systems was founded in 1986 and has grown to become one of the most trusted names when it comes to providing amazing fitness products. The company was built around the mantra of power, performance, and results. Every member of their staff believes that by providing you with the best materials and educational information. Plus, with amazing customer service, you’ll be able to achieve every one of your fitness goals. Forget all those failed New Years’ resolutions and promises that you’ve made to yourself over the years. It’s time to get in shape, right now. You can do an even better job of meeting your goals by shopping for all your fitness related items from Power Systems. They have exactly what you’re looking for any gym. When you shop using these Power Systems coupon offers, you’ll save tons of money on everything you need. Power Systems’ mission is to make the world a healthier place. They’re proud to sell products that help customers realize their full potential and make the most of their bodies and their lives. If you need a partner that’s committed to seeing you do your best, you’ll love shopping at Power Systems. Do you need to contact the Power Systems customer support team? Call them at 1-800-321-6975 or email them at [email protected]. Use their contact page if you would like to submit a message online. Follow their Facebook, Twitter, Pinterest, and Instagram for motivational quotes. You’ll also find workout tips, new exercises, and additional coupons and seasonal offers. A better, healthier you is waiting to emerge. You’ll need a little help to get there, and Power Systems would love to guide you. 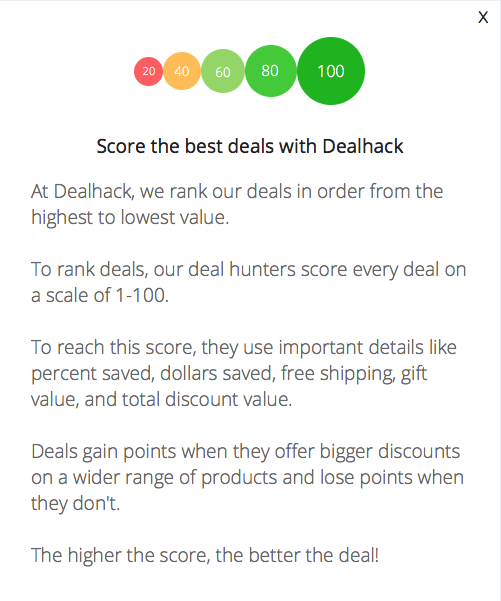 With these Dealhack coupons, you have the chance to save. Pay less for the amazing Power Systems products when you shop using one of our Power Systems coupons. We’re always updating the coupons on this page because we want to help you save. Furthermore, check out the shopping tips on this page for other ways to save. Designed by personal trainers, certified strength specialists, and conditioning specialists, Power Systems’ fitness products, and programs keep you in shape. Looking for the latest products? Check the what’s new section of the website for the most recent offerings. You can also see what’s most popular among your fellow online shoppers. Browse products by workout on from their homepage. Search by workout like CrossFit, Yoga, Pilates, and more. Do you need ideas for products or gifts? Check the Most Popular category of the site. What is Today’s Best Power Systems Promo Code? The best Power Systems promo code right now is PWRSALE15. This code is for '15% off Power Systems Branded Products + Free Ground Shipping on Orders Over $49'. Copy it and enter it on the Power Systems checkout page to use it. Standard shipping rates apply and will be calculated at checkout. Be sure to check back here for free shipping coupon codes. You can return any unwanted purchases within 30 days. Contact Power Systems before making any returns to obtain a return authorization number (RAN).